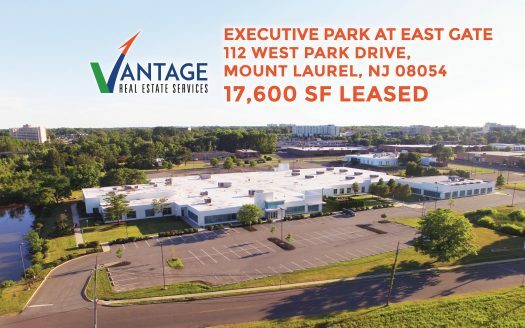 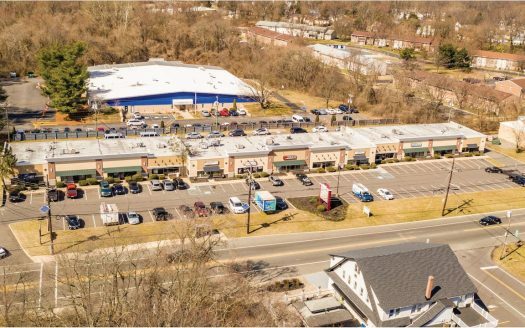 Vantage Real Estate Services (Vantage RES) is a full service Commercial Real Estate (CRE) brokerage and advisory company headquartered in Marlton, NJ servicing South New Jersey, Philadelphia and Eastern Pennsylvania. 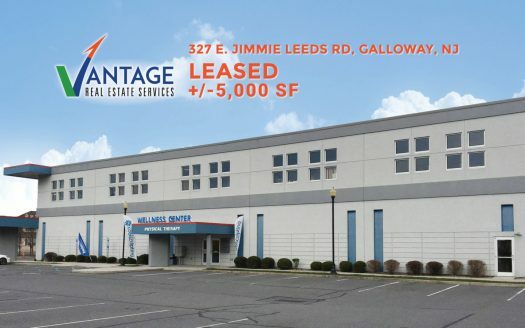 We are committed to providing our clients with a competitive advantage by relying on our extensive understanding of current market conditions, trends and experience. 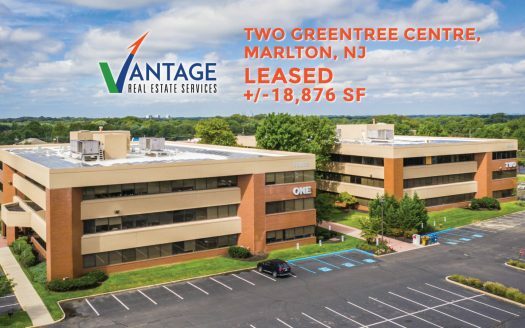 Vantage RES is a full service commercial brokerage, advisory and management company headquartered in Marlton, NJ. 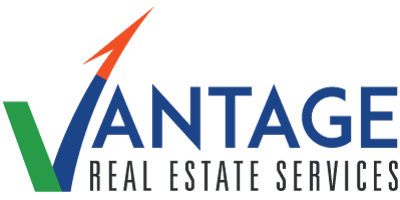 With Vantage RES, you benefit from the proven expertise and the personal service of a knowledgeable advisor. 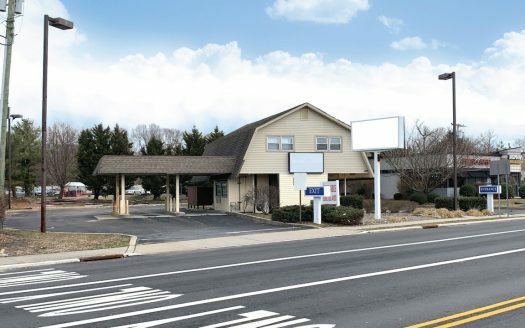 Search our property listings for sale and lease in South Jersey, Philadelphia and Eastern Pennsylvania. 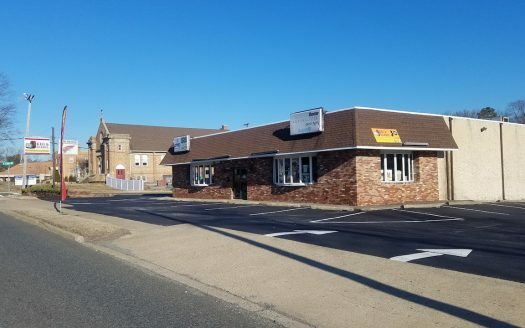 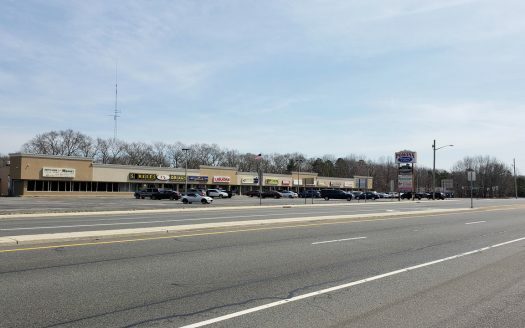 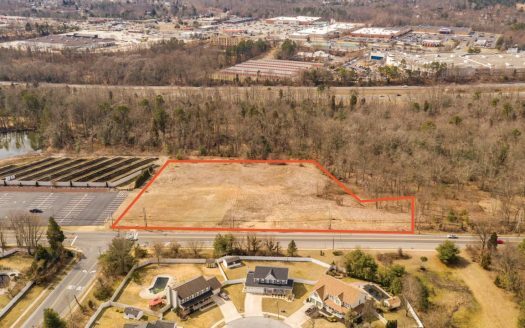 Featured commercial listings for sale or lease. 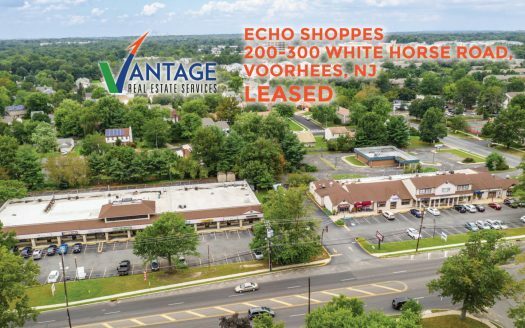 Vantage RES is South Jersey’s most trusted commercial real estate brokerage, property management & advisory firm.